Accio everything in your basket! 1. A poster that could be more enchanting only if it were dancing through the walls. Get it from WindowShopGal on Etsy for $17.50+. 2. 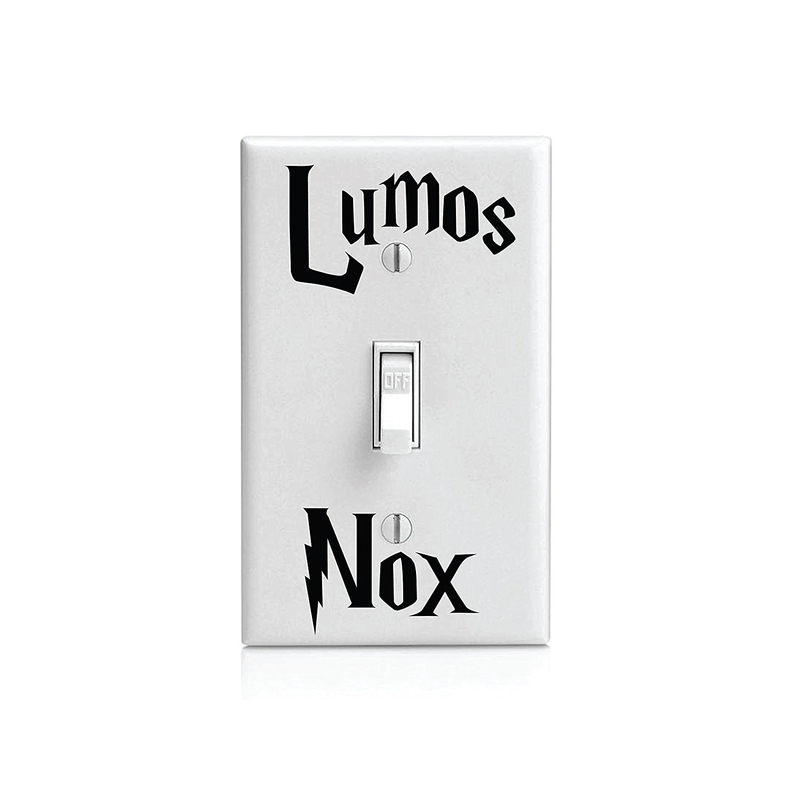 A light decal for illuminating a room with the flick of your wrist but — sadly — not a wand. Get it on Amazon for $4.50. 3. A new way to spend yet another rainy, Harry Potter–filled day. Get it from PizzaEaters on Etsy for $3.23. Activities include word searches, coloring, and "odd one out." 4. A backpack with a way of ~trailing~ you. Get it from BoxLunch for $34.90. 5. 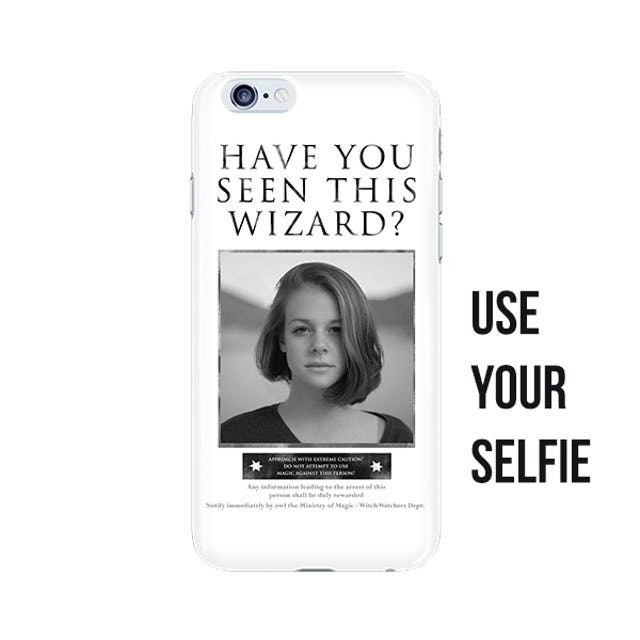 A personalized phone case for those who dare brave Azkaban. Get it from Tictail for $26.39. Email vendor with name and photo. Available in iPhone 6/6S, 6+/6+S, 7/7S+, all Samsung Galaxies, and LG G4. 6. A Patronus to watch over you during even the darkest nights. Get it from Box Lunch for $49.90. 7. 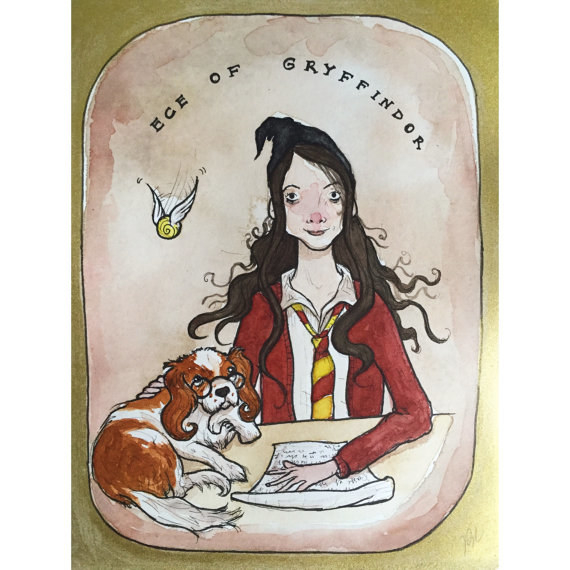 A personalized portrait that'll ~almost~ make up for a very disappointing 12th birthday. Get it from polenerciyas on Etsy for $50. Email vendor with your name, several front-facing photos, and House preference to order. 8. A miniature keyring made by someone with a *giant* heart. Get it from EverydayPins on Etsy for $12+. 9. A bookmark so you can keep your place after yet another night of dozing off to your favorite riddle. Get it from CoolBookmark on Etsy for $19.99. 10. A set of underwear with way more options than the Sorting Hat ever offered. Get them from ThinkGeek for $24.99. 11. A Haggadah for a lesson in Passover from the School of Witchcraft and Wizardry. Get it from Amazon for $16.77. 12. A tea cup revealing yet another *ominous* premonition by Professor Trelawney. Get it from ClarityArtwork on Etsy for $13. 13. 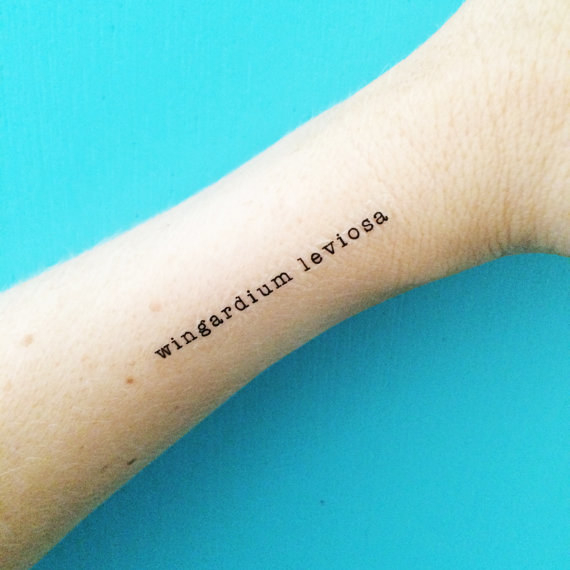 A dainty tattoo to remind you of the ~proper~ pronunciation of this very important spell. Get it from happytatts on Etsy for $5. 14. A cosmetic bag set so you're never without your most bewitching trick: makeup. Get it from Box Lunch for $29.90. 15. A coaster for your tea featuring the master of *brewing*. Get it from KatieAbeyDesign on Etsy for $4.52. 16. 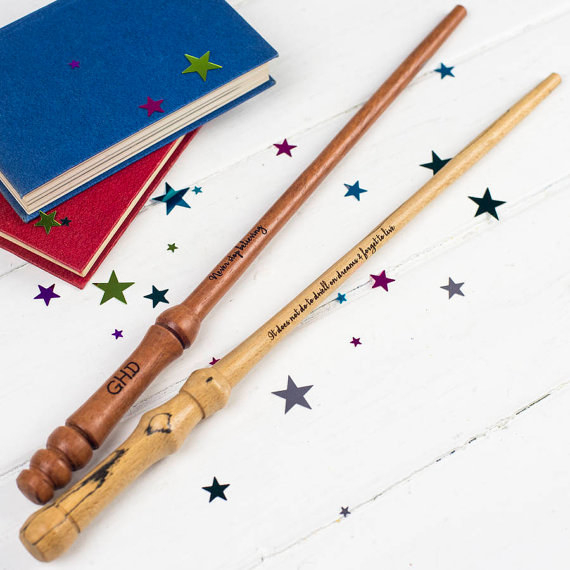 A personalized wand (even though we know the wand chooses you). Get it from Amazon for $32.31. 17. A pillow that's a cross between the wizarding world's favorite drink spot and the Muggle world's. Get it from Redbubble for $20. 18. 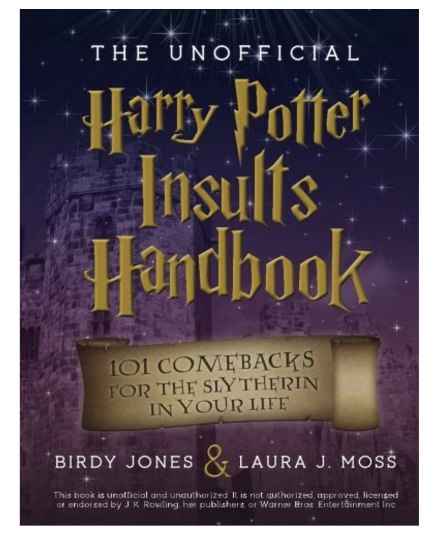 A cunning handbook of insults to *Slytherin* to your next battle with your nemesis. 19. A planner to properly manage your mischief. Get it from CrossbowPrintables on Etsy for $4.52. 20. 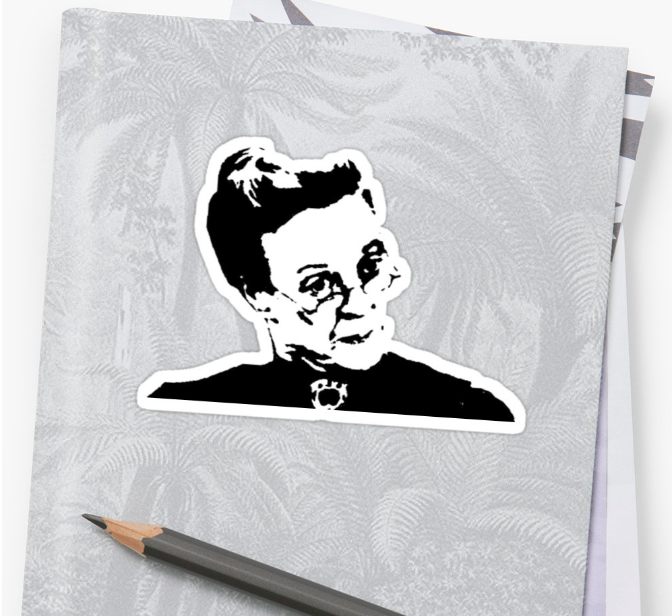 A stern sticker to keep you focused on your studies. Get it from Redbubble for $3.12. 21. A ring with a trio to protect you from Death. Just kidding. You'll look really cute, though. Get it from Tictail for $7.99. 22. A puzzle for mapping out a night of ~spellbinding~ focus. Get it from Warner Brother's for $17.95. 23. A lip balm for a soul-sucking smooch. Get it from TheCandleCrate on Etsy for $4. 24. A sticker that'll transform your own humble lavatory into a portkey. 25. A deck of playing cards to put a sorcerous spin on Muggle games. Get it from Amazon for $6.94. 26. A pen and bookmark that look like Dumbledore's wand for a most powerful study tool. 27. 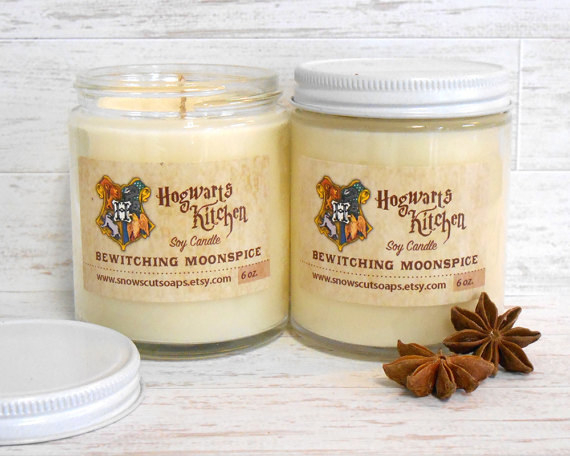 A candle blend of warm spices for a cozy day in Hogwart's Great Hall. Get it from SnowsCutSoaps on Etsy for $8.50. 28. 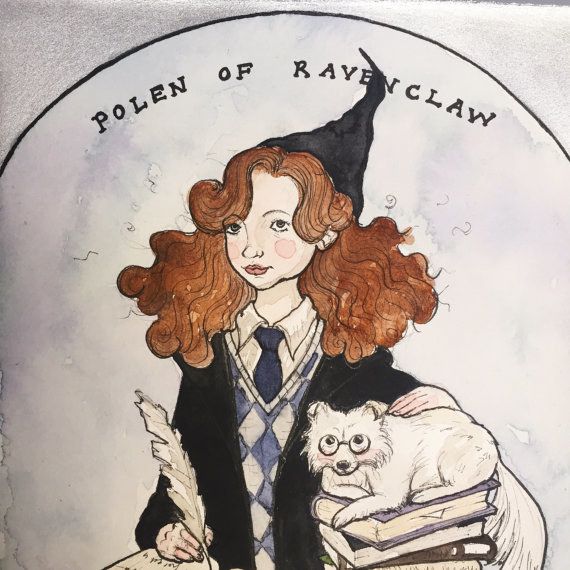 A coloring book overflowing with intricate illustrations of everything from the Forbidden Forest to Weasleys' Wizard Wheezes, waiting to be brought to life. 29. And a mug with a compelling summoning charm for some *potent* magic. Get it from LookHuman for $15.99.